Why pay rent when you can own your own home? 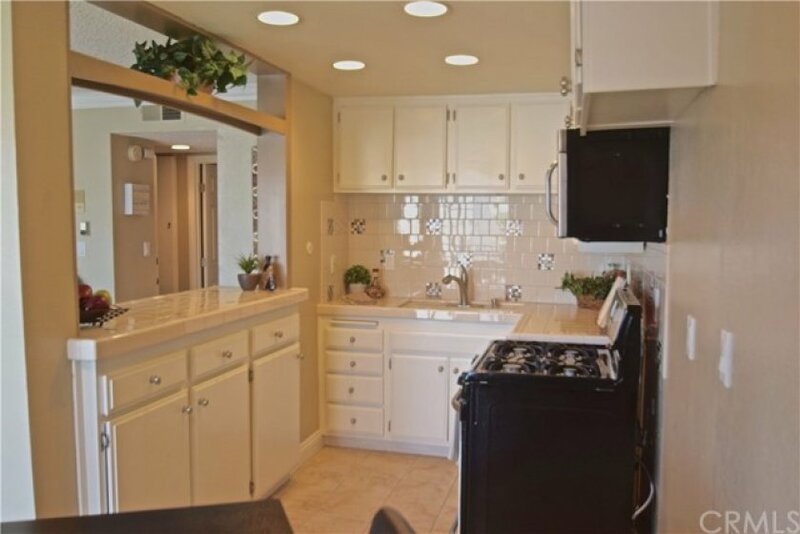 This bright and open condo is a first-time buyer delight or a perfect opportunity to downsize. Located in the Palisades area of San Pedro, this 12 unit complex is located close to the beach, the marina, shopping and public transportation. The living room is spacious and has easy to maintain tile flooring, and decorative crown moulding and wainscot. 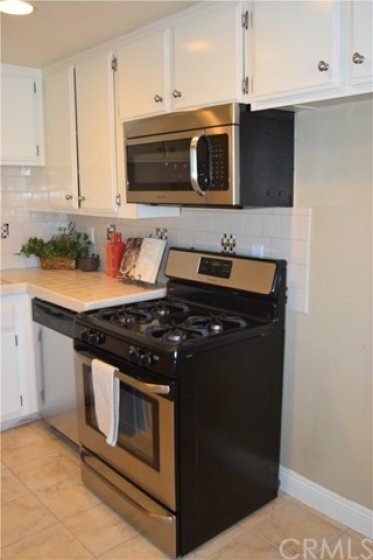 The kitchen has plenty of cabinet space and nice tile counters with glass accents, and brand new stainless steel stove, microwave and dishwasher! The adjacent dining area opens to a private balcony! The generous sized bedroom has brand new wall-to-wall carpet and a full wall of closet with floor-to-ceiling mirrored doors. Plantation shutters on the window for an elegant look and ultimate privacy. The bathroom has been redone with a newer vanity and granite counter top, newer tile tub surround, clear glass shower doors, new light fixture and fresh paint! Low HOA of $198.00 covers water, trash AND gas! Gated complex, with one secured parking spot in community garage, Community laundry is just a short distance from the unit. This is a great opportunity and could possible be cheaper than rent! Lot Size 8,952 sq. ft.
2 beds, 1 baths, 800 sq.ft.